Lunch served:12 pm until 2 pm Monday to Saturday. 12.30pm until 2.30pm Sundays. 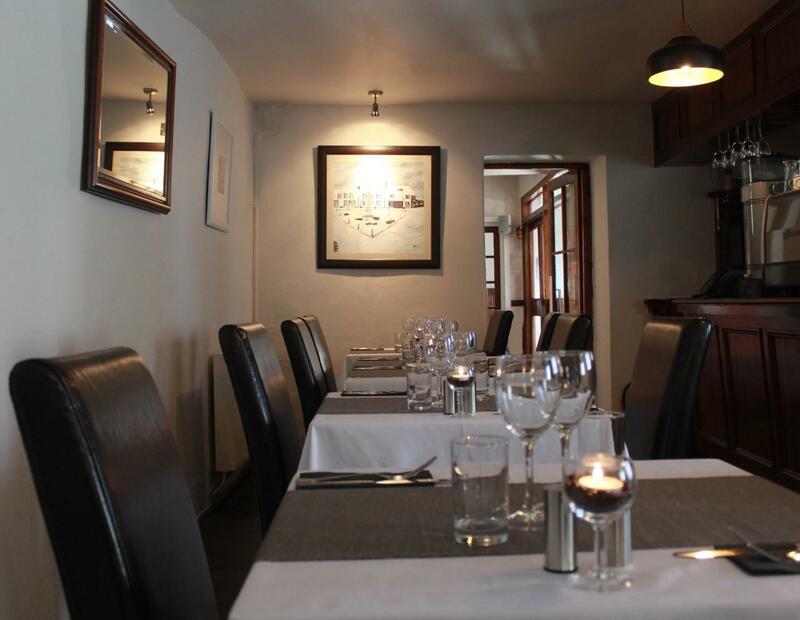 Dinner served:6.30pm until 8.45pm Monday to Saturday. High Teas served:3.30pm until 6.45pm Sundays only. We may be able to cater for your group outwith these hours, please contact reception for details. 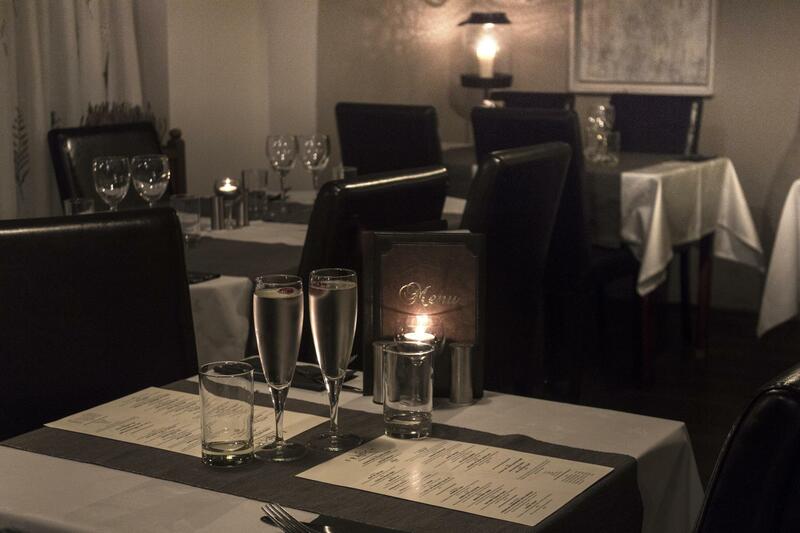 Our intimate candlelit Fraoch Restaurant offers a superb a la carte menu using, where possible, fresh local produce and the finest of ingredients to create mouth-watering dishes from Scottish Beef Fillet Steak Garni to Moroccan Mushrooms with Cous Cous. Seating for up to 20 guests is available in our "Middle Fraoch Restaurant" and in our "Breakfasting Room," we can cater for 24 people which allows larger parties to privately dine when celebrating that special occasion with close family and friends. 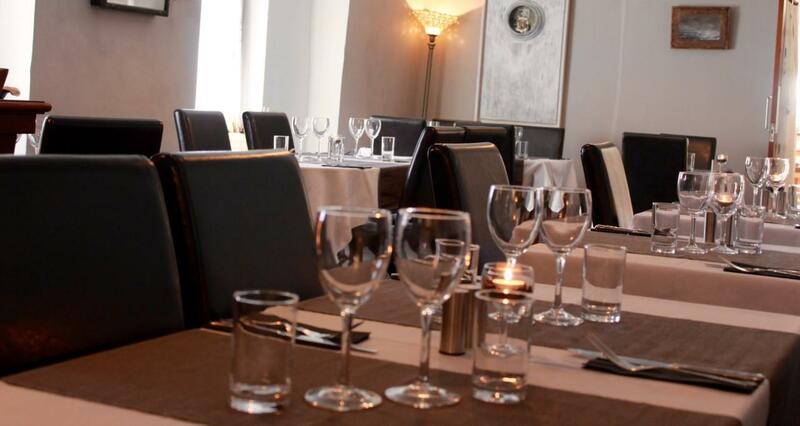 Early booking is essential to guarantee to book these private dining rooms. Being a family owned and run hotel, catering for the little ones is also a delight. Our children's menu is currently priced at £6.95 per person for a main course, selection of ice cream and a soft drink. The lounge area boasts a cozy open fire and is perfect for relaxing in prior to your meal with an aperitif, or post-indulgence with a specialty coffee and creamy home made tablet! Coeliac, Dairy and Gluten free options are available upon request.